I have been lucky in a way where I do not need a deodorant on a daily basis. My underarm area have never given me any problem and if I’m feeling a little insecure I would use one when I know I will be heavily sweating. On the other hand my children are not as lucky as I am. I have been in search for a deodorant who can really curb the wetness and smell while they are at school and at their after school activities. Like most parents, I do not want my children to be the center of BO jokes and whatnot. Reading through an article I saw on Facebook led me to Native Deodorant. It is highly praised and reviewed and I wondered if I finally found THE ONE. Ordered a woman’s and men’s pack and off the kiddos tried and tested it. Both are now on their third bar and I just ordered the new batch of seasonal scents. We couldn’t be happier and satisfied we found Native. Sweating is controlled depending on the activity and how hot it has been, but the BO is certainly kept at bay. Aluminum is a toxin found in antiperspirants that is linked to breast cancer and Alzheimer’s. 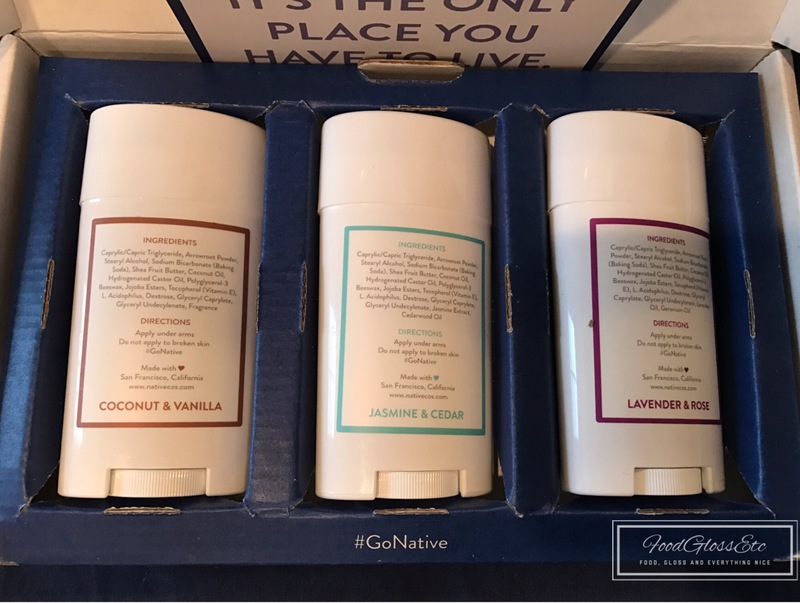 Native Deodorant is made without aluminium. Two things I’m glad that is not in this product considering it is used daily, sometimes more than once. We use baking soda to neutralize odors, arrowroot powder to absorb moisture and acidophilus to eliminate odor-causing fungi, yeast, and bacteria. With ingredients that is understandable not some chemical name. Shea butter, jojoba oil, beeswax, baking soda, vitamin E, vegetable preservatives, Acidophilus (natural bacteria found in intestines), coconut oil, dextrose, probiotics, Castor Bean Oil, Stearyl Alcohol, Fractionated Coconut Oil, Arrowroot Powder (derived from tropical plants). 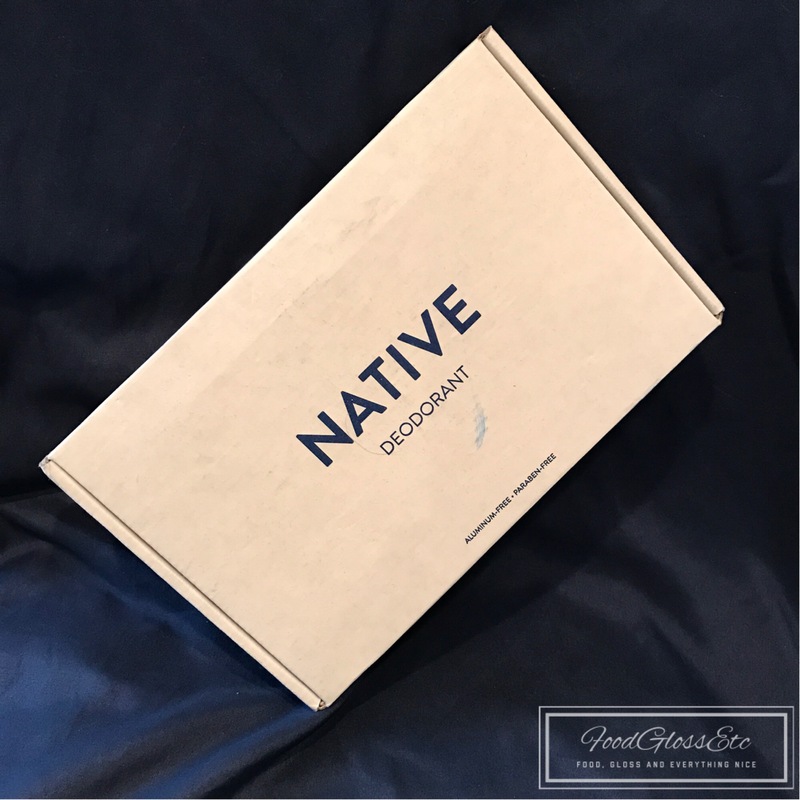 If you are looking for a hardworking deodorant that will not let you down, may I suggest Native Deodorant. It does not disappoint. It is made in the USA, aluminum-free and paraben-free with all natural ingredients. Shipping and returns is always free.